Need to find a drain cleaning company in Cheltenham for you clogged drains? Even with the best of intentions, household drains get clogged from time to time. Hair goes down the bathtub or shower, bacon grease is poured into the kitchen sink, and sand and dirt make their way into the laundry tub. It’s no wonder our drains often run slowly or backup completely. Hair clogs in the shower, bathtub, or bathroom sink. Backed-up toilets or toilets that refuse to flush thoroughly. Kitchen sinks and garbage disposals that are blocked with grease or food waste. Soap scum build up clogging laundry tubs or washing machine lines. Our plumbers are skilled in all the latest tools and methods of clog removal, from snaking a drain to camera line inspection, we’ll get the job done. Once a week lift the stoppers out of bathroom sinks and tubs, clear out any debris and rinse the stopper. Periodically remove the drain cover from your shower and clean out the hair that has accumulated. 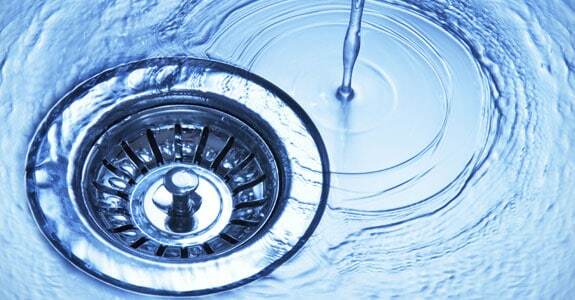 Once a month clean your garbage disposal with a disposer brush or run a few ice cubes through it. Place mesh screens over all your drains. Dispose of all cooking oil and grease in a can. 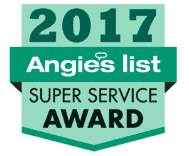 Don’t Rely on “Liquid Plumbers” Rely on Reliable! Of course, if the unthinkable happens and your toddler decides to flush his building blocks, we are ready to come to the rescue and clear your pipes for you. Give us a call at 215-722-6783 and one of our technicians will come by and take a look at your problem.